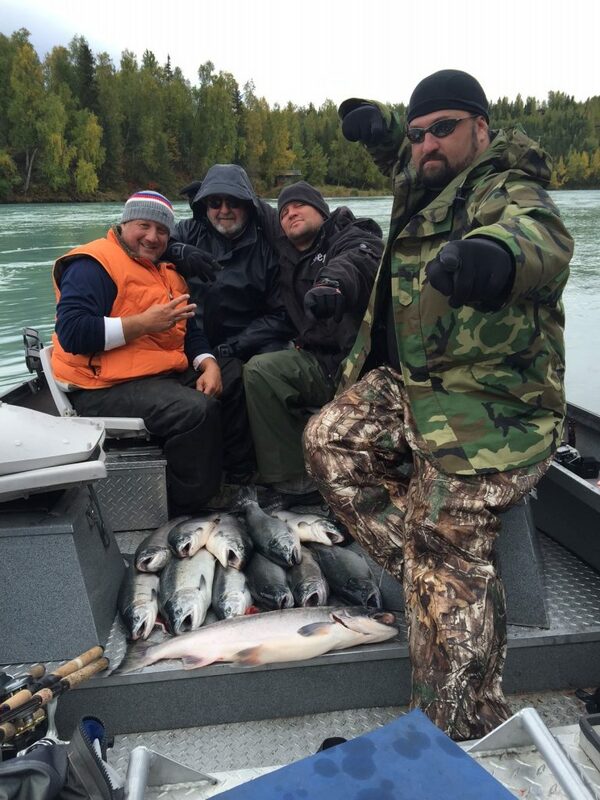 Land em’ Fishing Adventures offers guided fishing trips on the Kenai and Kalislof rivers. Two world class salmon fisherys. If you want a fun day on the river , and a guide who will do everything in his power to get you into some fish… I’m your guy.